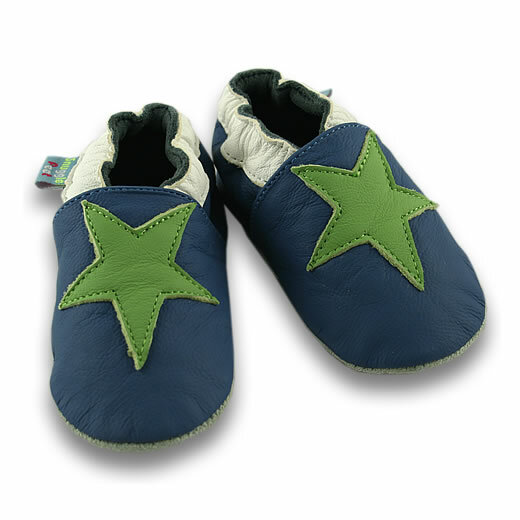 Our leather baby shoes are perfect for your own precious new baby girl or boy, or to send as a beautiful baby gift. 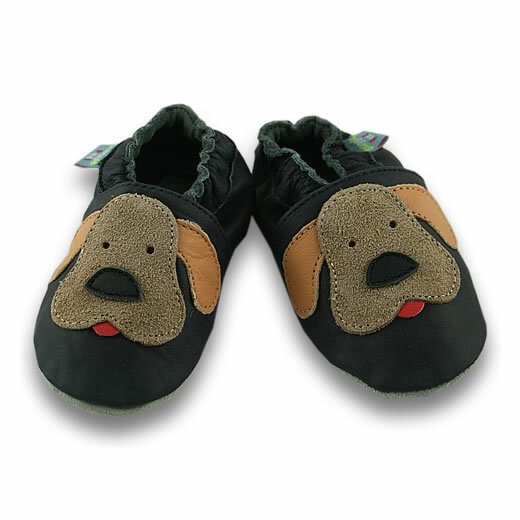 Snuggle Feet are hand made from the softest leather, making them flexible and durable, our leather shoes and slippers are the next best thing to bare feet! The soles are made from brushed suede, this means they help to stop slipping on smooth floors. For peace of mind, all our shoes fully conform to European safety standards. 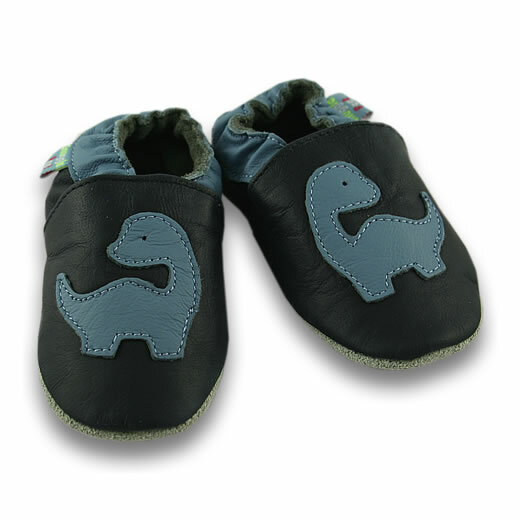 Our soft sole leather baby shoes are ideal for a baby’s first walking shoe, the suede sole allows growing feet to feel the floor beneath them and also protect the feet of toddlers as they are gaining confidence. 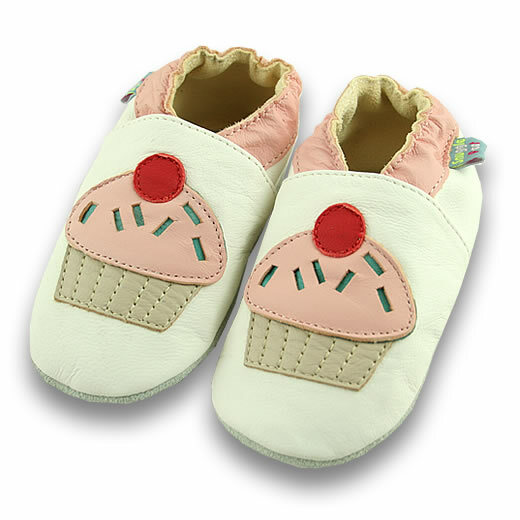 All Snuggle Feet shoes are packaged in a branded pvc bag, this means they make an ideal baby or birthday gift.